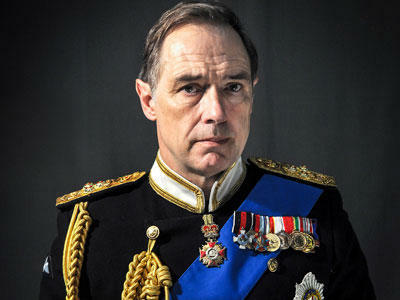 King Charles III is called a "future history" play because it tells the story of a potential future history. Set in England, it chronicles the rise of Prince Charles to the throne -- and his fall. While the plot is set in a modern time, the play has numerous echoes of Shakespeare's plays, including the use of iambic pentameter. I spoke to the director of the play for Clarence Brown Theatre, John Sipes, about how he approached the play.